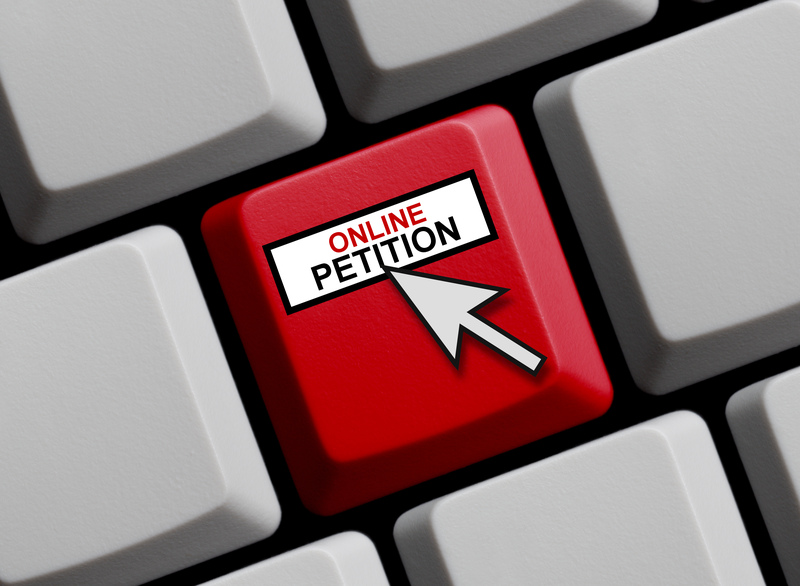 The Motor Trades Association of Australia (MTAA) and the Australian Motor Body Repairs Association (AMBRA) have launched a petition through the new AMBRA website calling for a Senate Inquiry into the role of Insurers in the Motor Body Repair Industry. 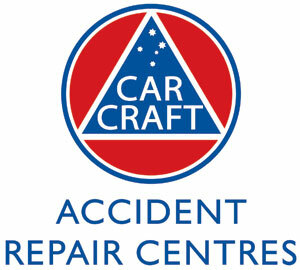 Master Collision Repair Specialists is changing its name to Car Craft South Australia. This means that, along with members in Queensland the Car Craft numbers in the three States totals 80 businesses. The WA, SA & QLD chairmen, Wayne Phipps, Tony Bava and Chris Manteit made a joint statement:"We are extremely proud to make the announcement of this important industry agreement. The history built by Car Craft in WA & QLD and MCRS in SA proves the benefit of being part of a group.